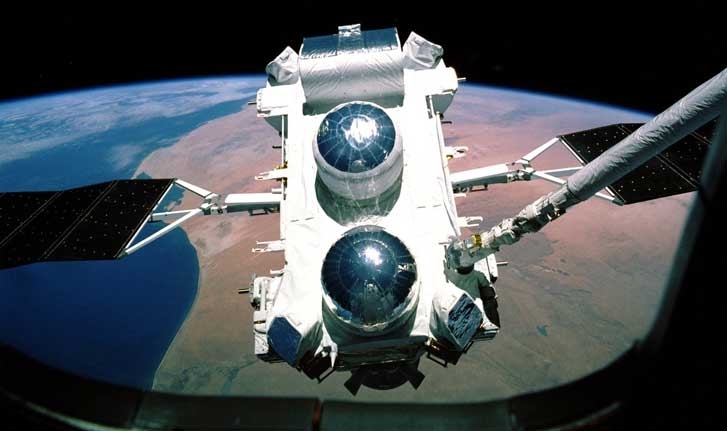 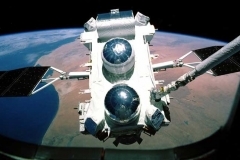 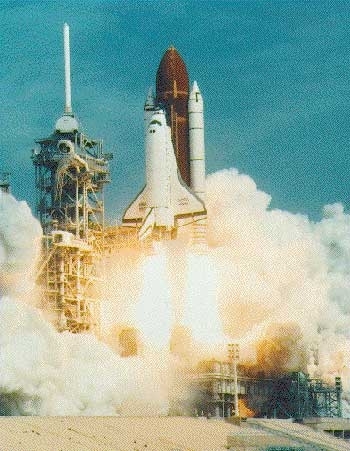 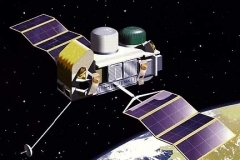 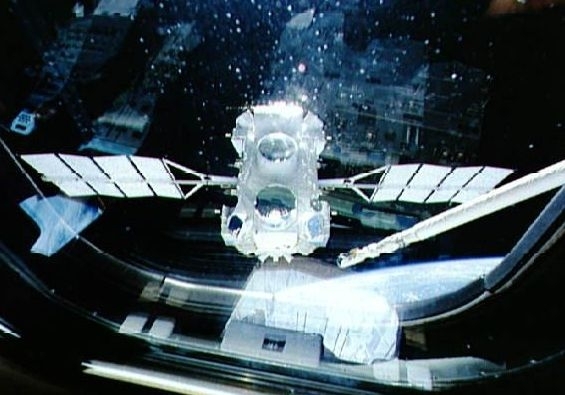 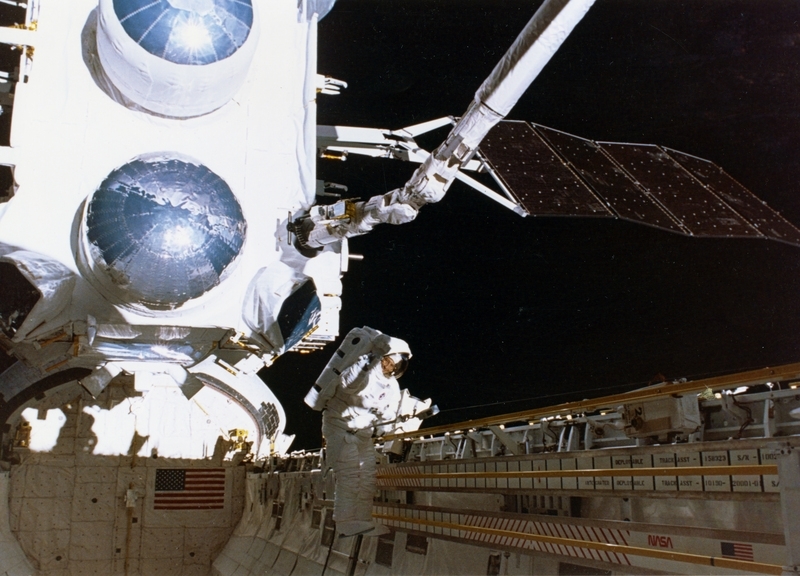 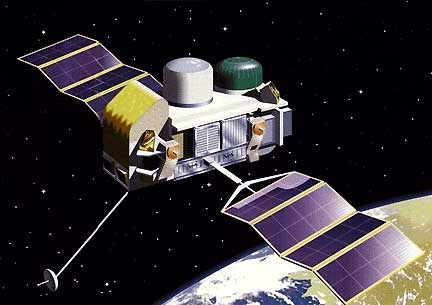 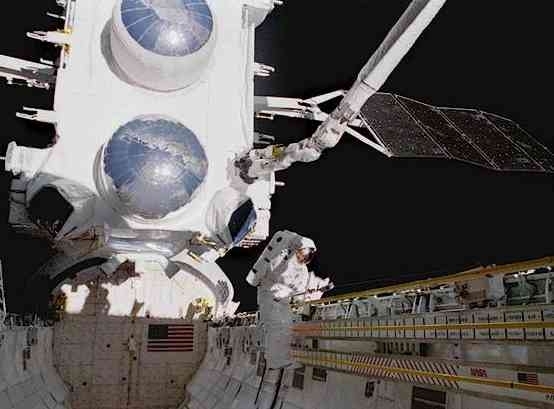 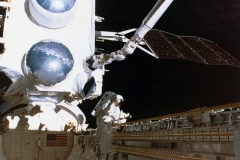 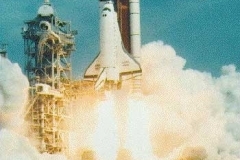 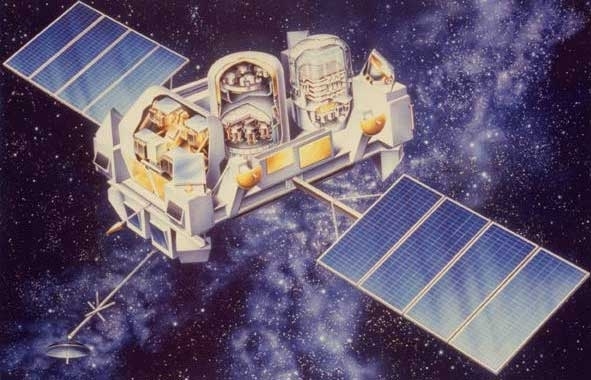 The Compton Gama-Ray Observatory (CGRO) was launched April 5, 1991 from the Space Shuttle and it re-entered the atmosphere and burned up on June 4, 2004. 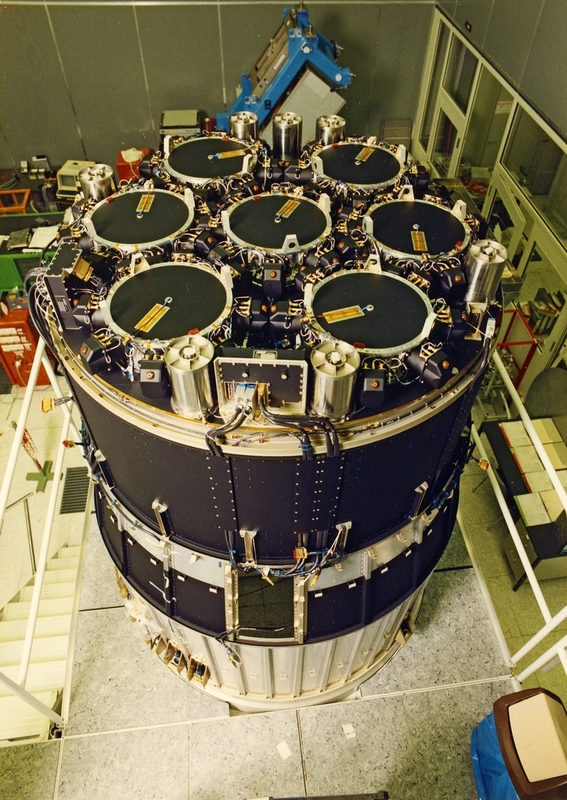 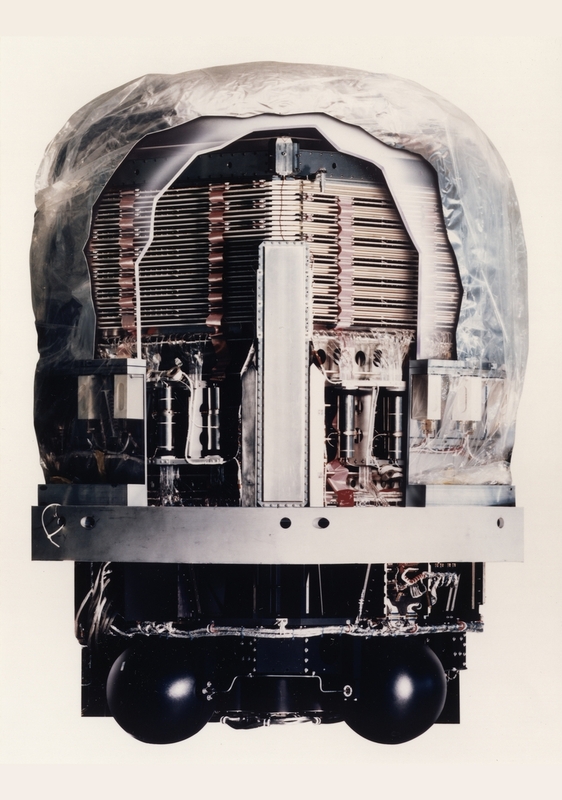 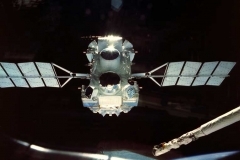 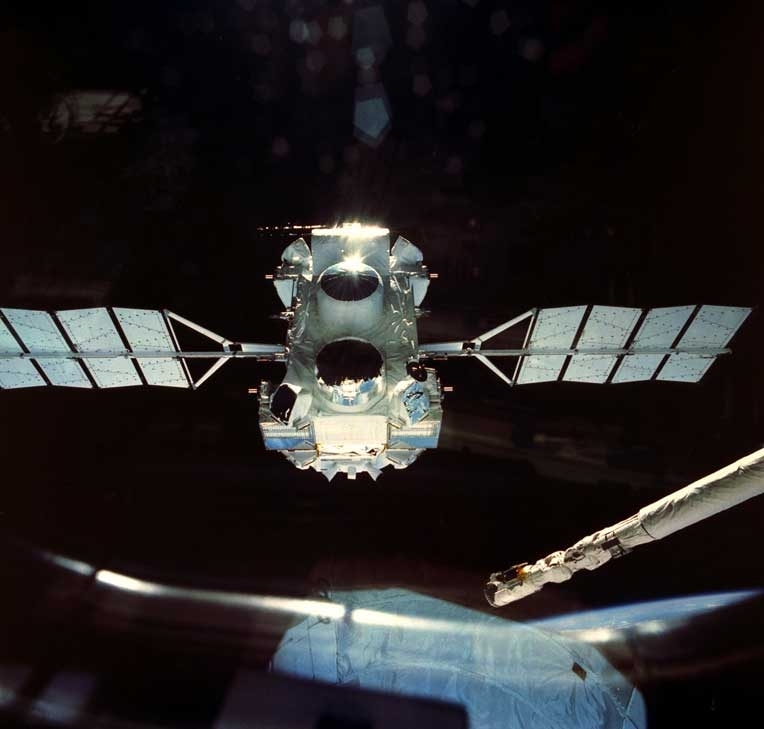 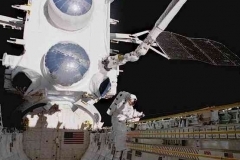 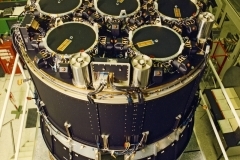 It carried four scientific instruments: the Burst and Transient Source Experiment (BATSE), The Oriented Scintillation Spectrometer Experiment (OSSE), the Compton Telescope (COMPTEL), and the Energetic Gamma-Ray Experiment Telescope (EGRET). 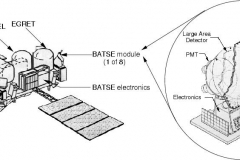 The UCSD high energy astrophysics group assisted the BATSE team by developing and fabricating the two BATSE sets of detectors – the Large Area Telescopes (LATs) and the Spectroscopy Detectors (SDs). 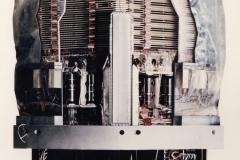 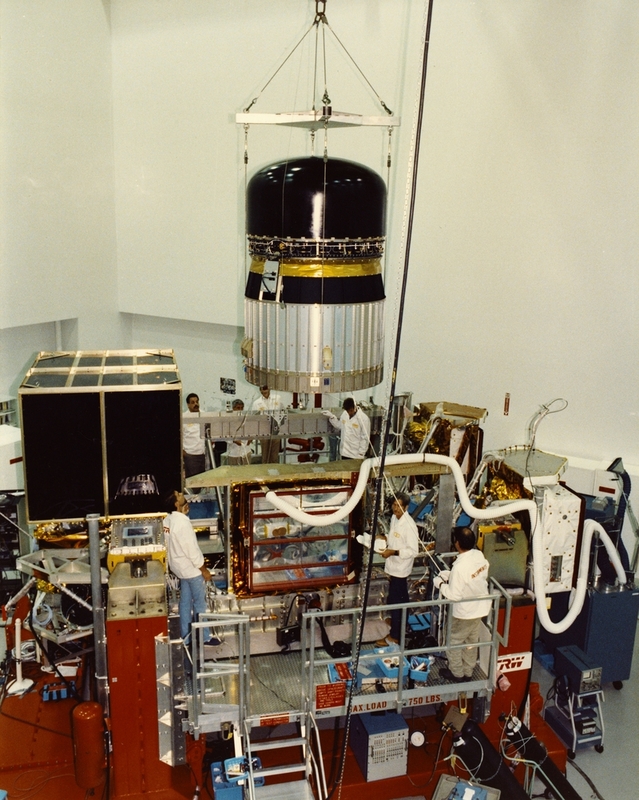 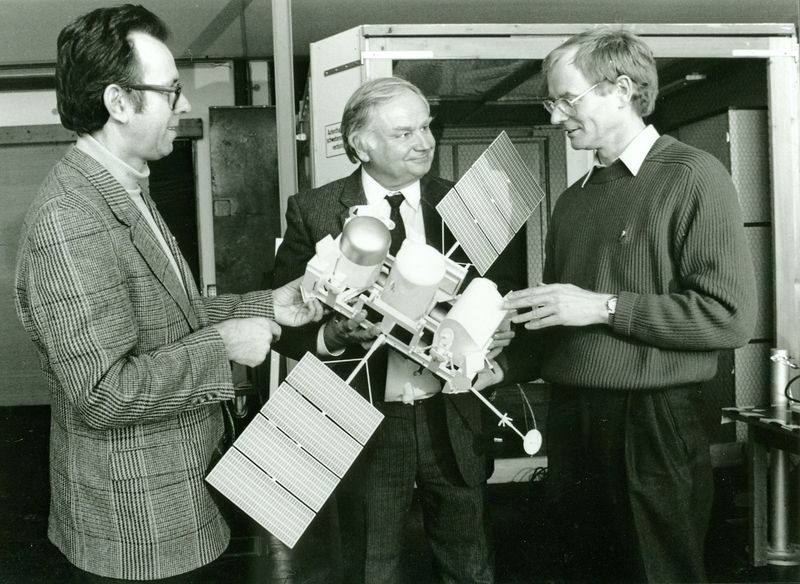 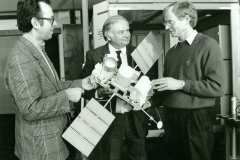 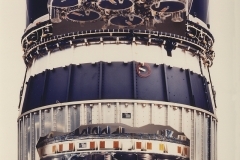 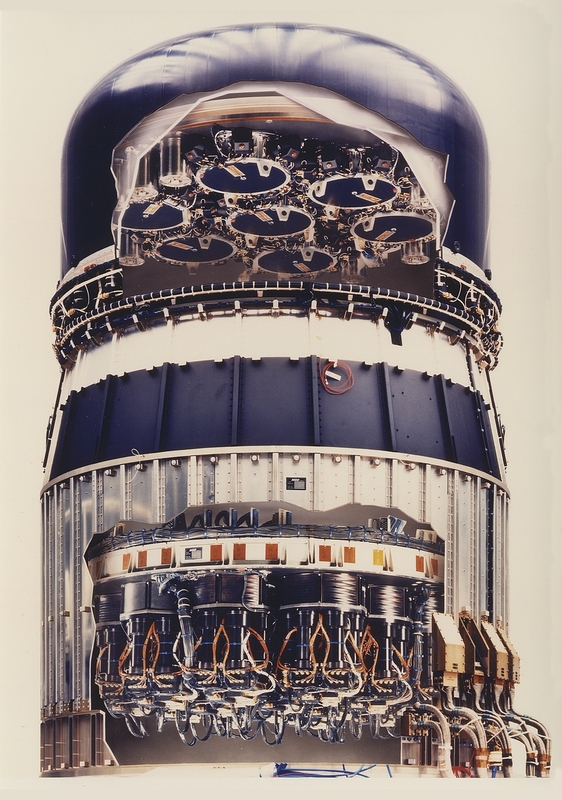 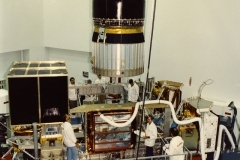 This included the final design and fabrication of the LAT scintllator housing and installation of the 20 inch diameter by 1/2 inch thick NaI scintillator within it, the complete design and fabrication of the 5 inch diameter by 3 inches thick SD system, and the encapsulation of the 5 inch and 2 inch photomultiplier tubes and electronics for the conversion of light flashes in the scintillators into voltage pulses for the electronics, and early development of the high speed electronics associated with the photomultiplier tubes.